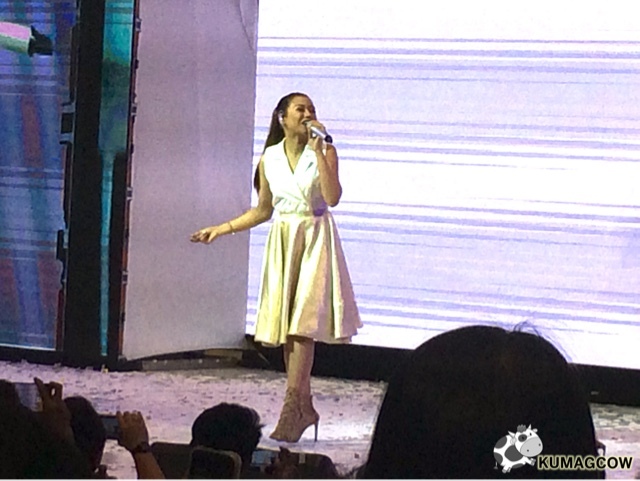 I was a bit late but savored one of the most awaited performances that evening as ACER Philippines and The SM Store launched their holiday promo. 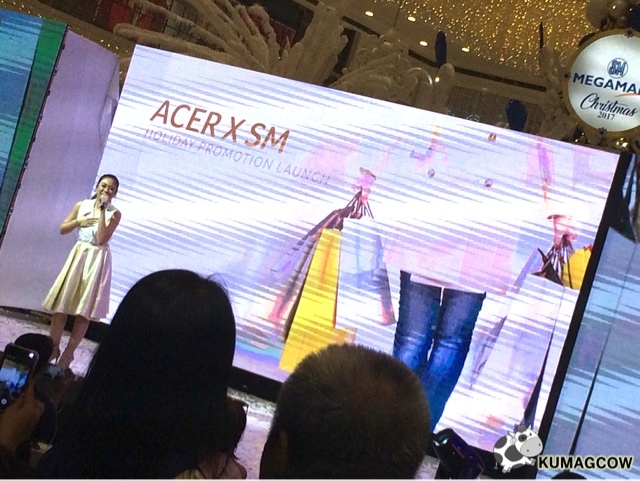 Now this is crazy because aside from letting us hear the heavenly voice of Morisette Amon, live at the SM Megmall Fashion Hall, they gave us the best news that any ACER consumer would want to actually hear. 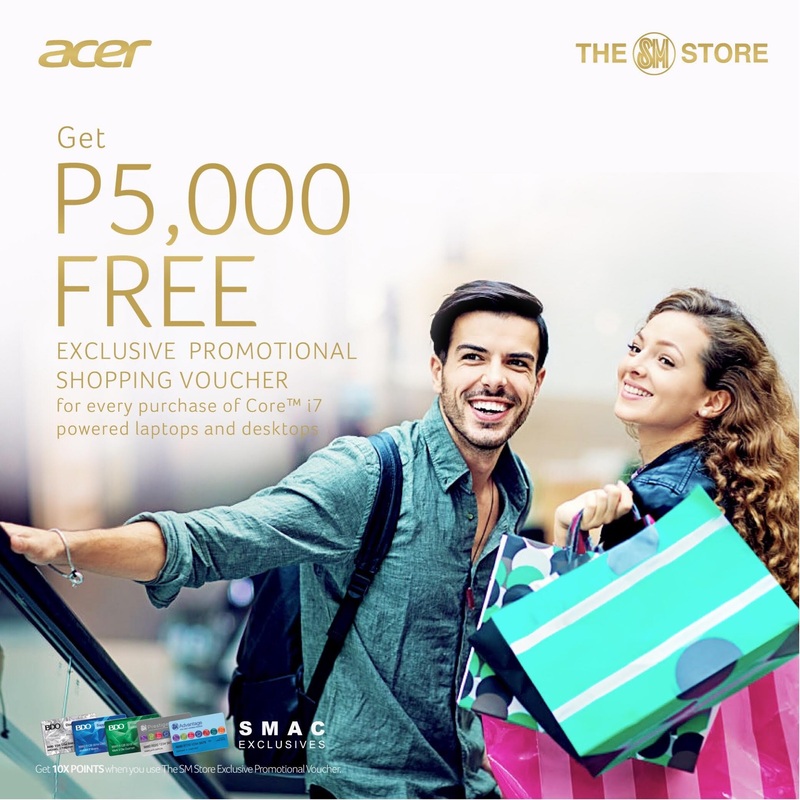 In a nutshell, when you purchase participating models of laptop computers from ACER, you’ll get exclusive promotional vouchers which you can use at any THE SM STORE branches. 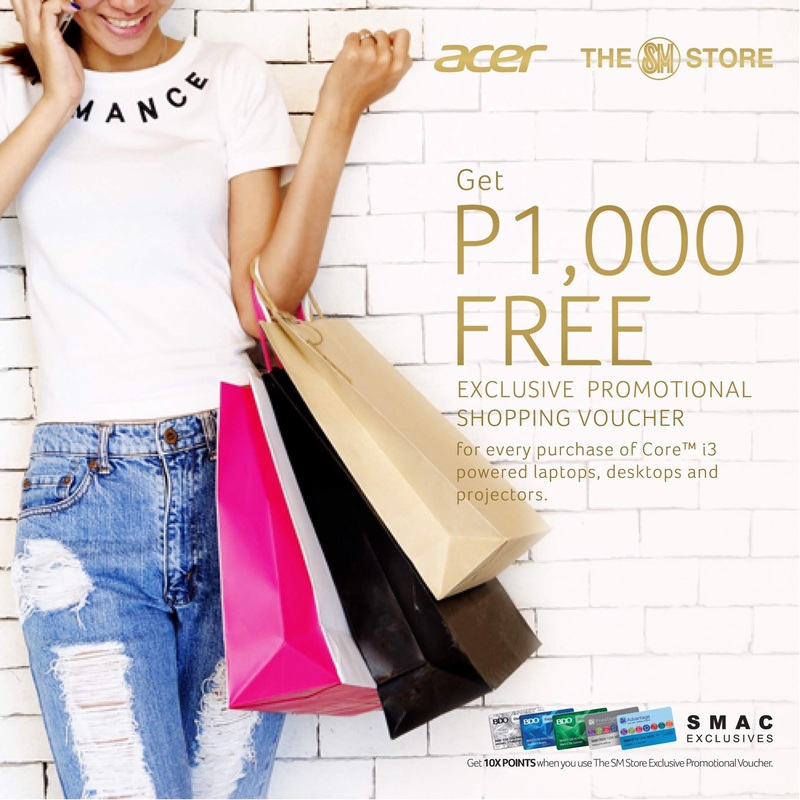 For the CORE i3 laptops and desktops, you get Php 1,000 gift vouchers. For CORE i5 ones, you get Php 3,000 while those who get CORE i7, you get Php 5,000 vouchers for it. Pretty good deal right? The promo though will only last until December 31 (so you better purchase now), but the Vouchers will be good until next year. I plan to buy a suit with it, they accepted mine in SM Cubao Department store.